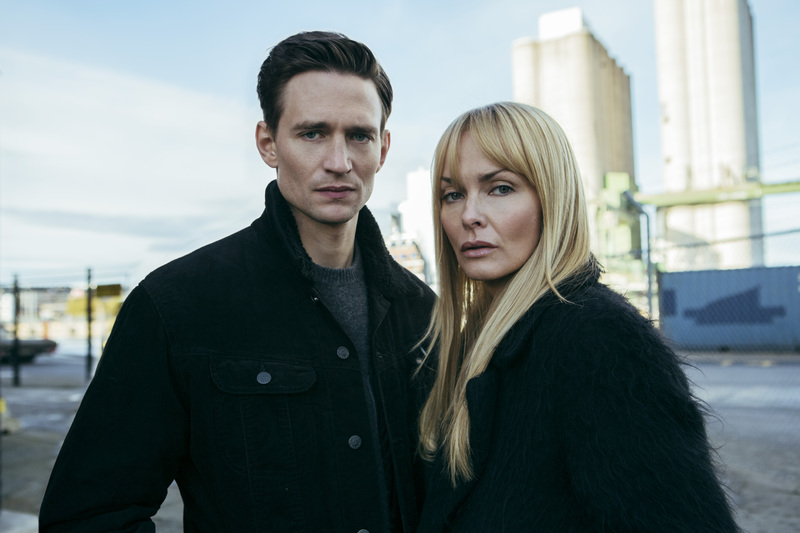 ‘Hidden’, headlined by international stars Izabella Scorupco (‘GoldenEye’; ‘Alias’) and August Wittgenstein (‘The Crown’; ‘Das Boot’), is MTG Studios’ next original series. The urban fantasy thriller will premiere exclusively on MTG’s Nordic video streaming service Viaplay in 2018, followed by TV3 in Sweden. Nothing is quite what it seems in ‘Hidden’, where dark secrets, unsuspected identities and supernatural forces converge against the captivating backdrop of modern day Stockholm. ‘Hidden’ (Swedish title: ‘Eldmärkt’) is based on Filip Alexanderson’s critically acclaimed novel ‘Förstfödd’ and is directed by Jonathan Sjöberg (MTG’s ‘Black Lake’; ‘The Hundred Code’), who co-writes with Björn Paqualin (MTG’s ‘Hassel’ and ‘Occupied’). The eight-part series is produced by Yellow Bird, a Banijay Group company, (the ‘Wallander’ and ‘Millennium’ series) in co-operation with Tele München Gruppe, Lumière and Banijay Rights. Banijay Rights holds the rights for global distribution. MTG has over 50 original scripted projects in the pipeline. ‘ALEX’; ‘Occupied’; ‘Hassel’; ‘Peppy Pals’; ‘Veni Vidi Vici’; and season one of ‘Swedish Dicks’ have already premiered. Recently commissioned originals include ‘Pro’s and Con’s’; ‘Straight Forward’; ‘Conspiracy of Silence’; ‘Embassy Down’; ‘The Lawyer’; season two of ‘Swedish Dicks’; and MTG’s first Icelandic original ‘Stella Blómkvist’. MTG’s originals have also been picked up internationally with ‘Veni Vidi Vici’ to premiere on premium US streaming service Hulu in December 2017; season one of ‘Swedish Dicks’ airing on Pop TV in the US; ‘Black Lake’ picked up by BBC Four and AMC Networks-backed Shudder; and ‘Superswede’ acquired for global distribution by IM Global Television.